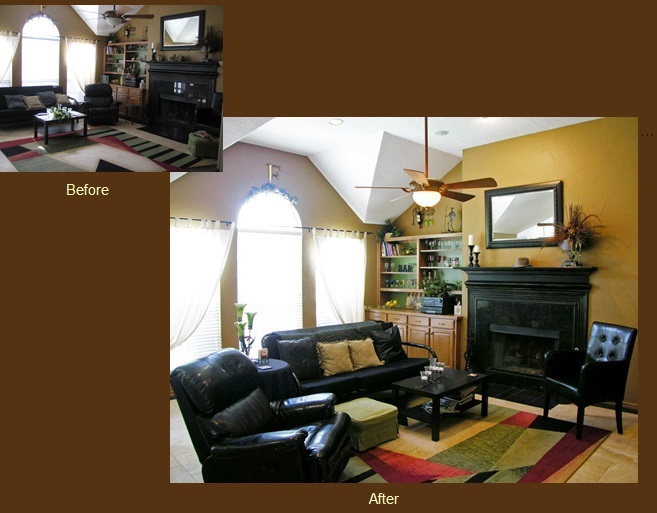 One of the smartest decisions a home seller can make is to hire professional home staging experts like the final touch. We will boost the resale value of your property simply by rearranging existing furniture and accessories in a single day – without spending hundreds of dollars on unnecessary rentals and improvements. Potential buyers will easily envision themselves living in a space rearranged by the final touch. No matter the budget, the competitive prices we offer will allow you the opportunity to recreate your environment in the style you desire. "We called in The Final Touch and after making paint recommendations, de-cluttering, re-arranging, and, "fluffing"; the house was listed by our realitor at the original, desired price, and sold! We were so pleased that we hired The Final Touch to decorate our new home as well!"